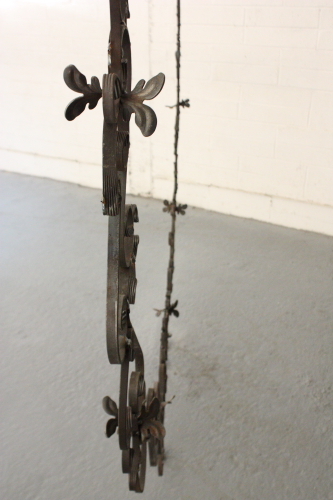 'Portal', wrought iron, 2.4m outside diameter, by Meadhbh O'Connor, 2015. Photo: Vincent Hoban. 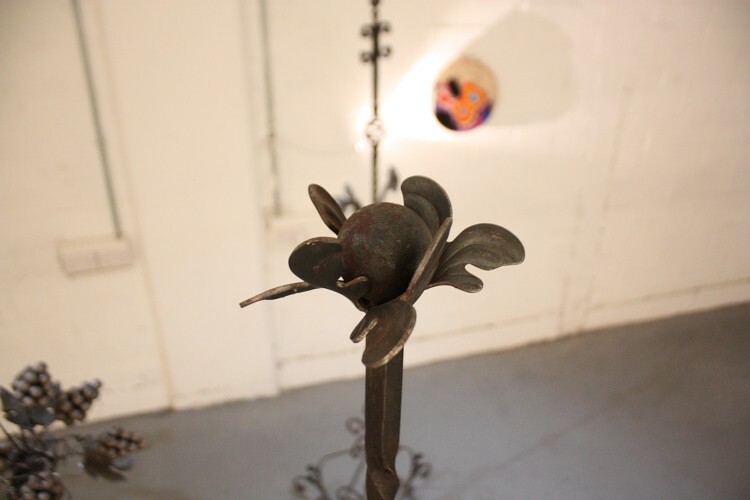 'Portal', wrought iron, 2.4m outside diameter, by Meadhbh O'Connor, 2015. 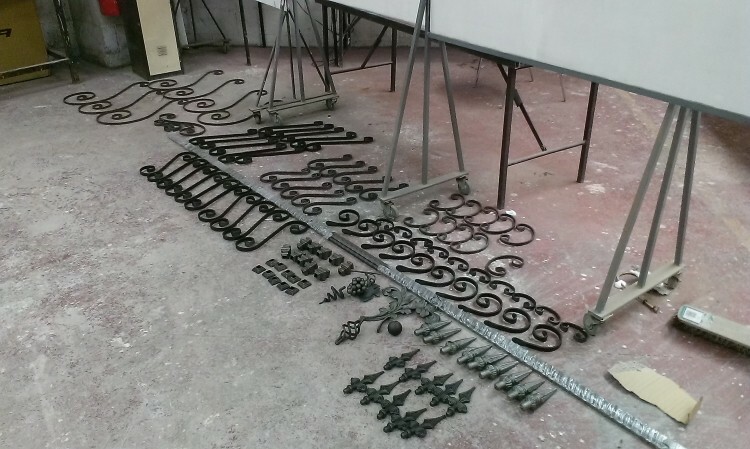 'Sentinels', wrought iron (steel), by Meadhbh O'Connor 2015. Photo: Vincent Hoban. 'Andromeda' (Detail). 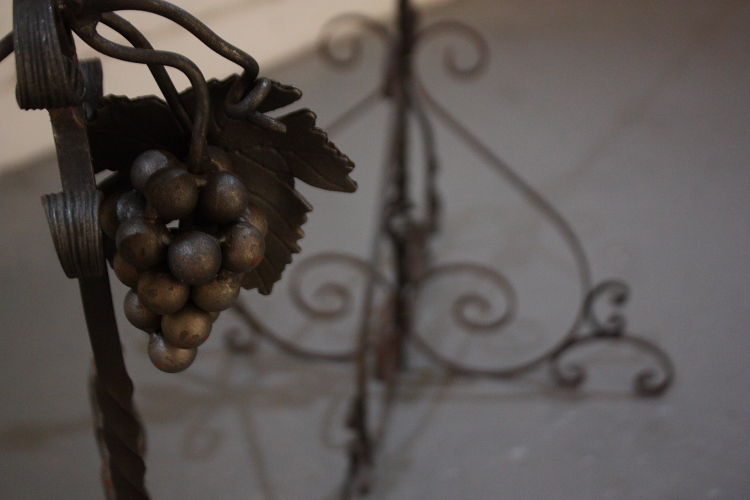 Wrought iron (steel). 1.5m x 0.7 x 0.7 m. By Meadhbh O'Connor 2015. Photo: Vincent Hoban. 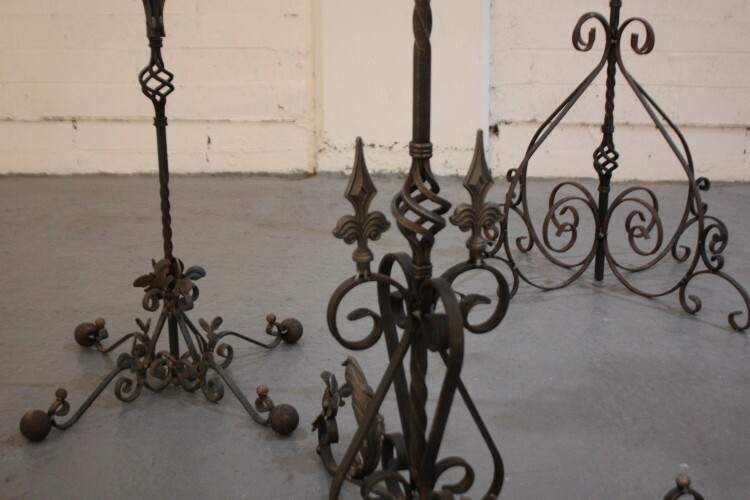 Detail of the individual bases for the 'Sentinels'. 'Andromeda' (Detail). 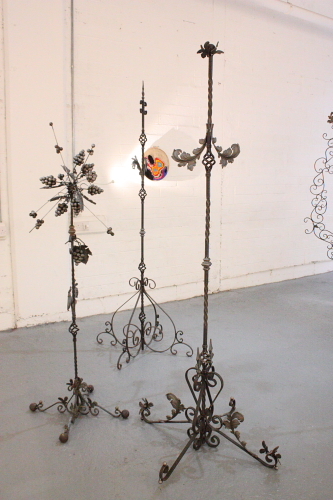 Wrought and cast 'iron' (steel). 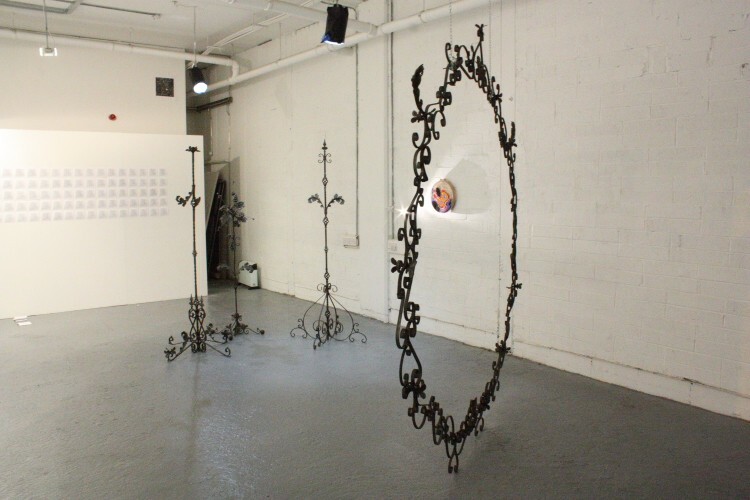 1.5m x 0.7 x 0.7 m. By Meadhbh O'Connor 2015. 'Sentinel, Female' (Detail). 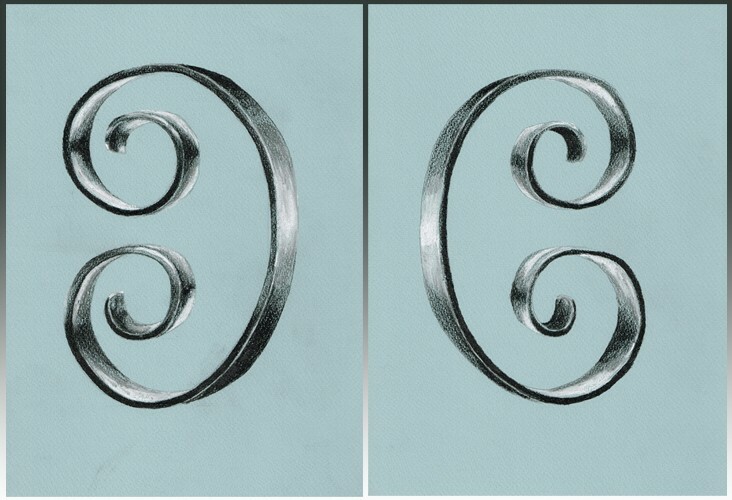 Wrought and cast 'iron' (steel). 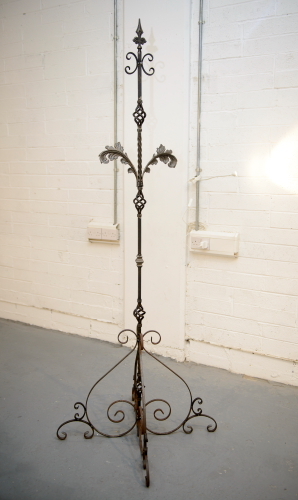 2.1m x 1.1 x 1.1 m. By Meadhbh O'Connor 2015. All 'Sentinels' together. 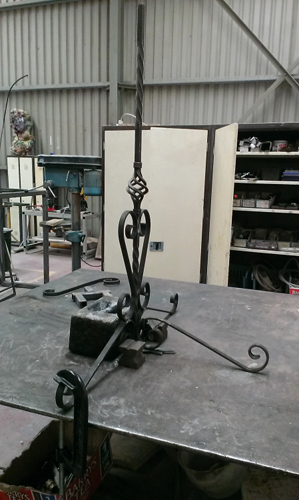 Constructed by Meadhbh O'Connor at Fire Station Sculpture Workshop, 2015. 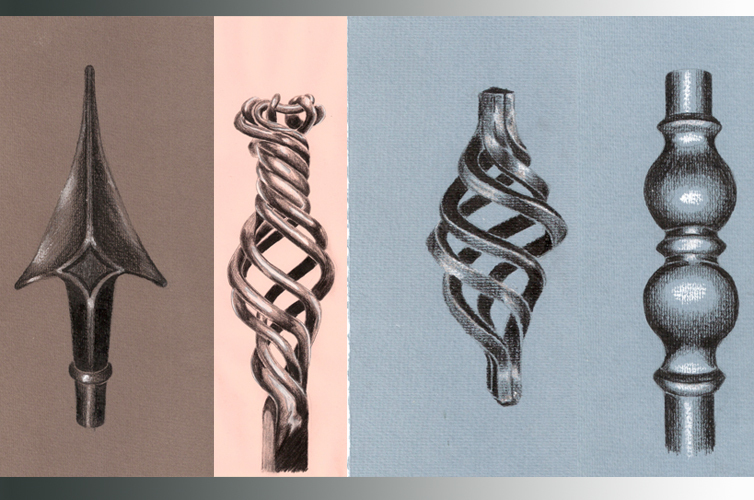 Preparatory drawings, Meadhbh O'Connor, 2015. Preparatory drawings, Meadhbh O'Connor, 2015. A4 pencil and chalk on paper. 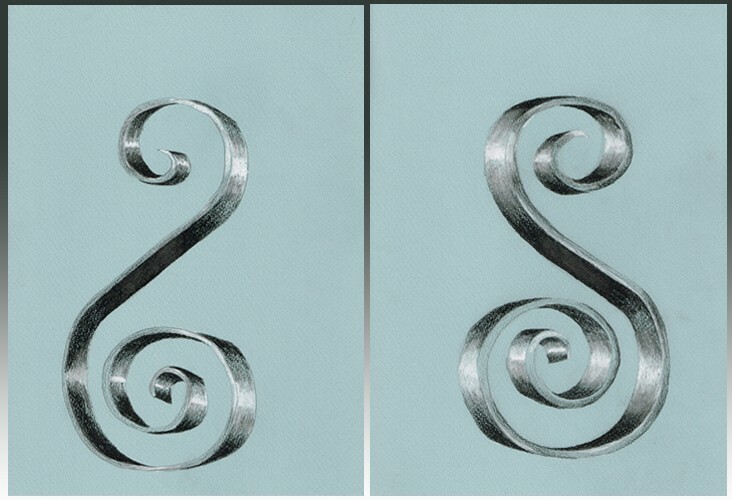 Preparatory drawings, Meadhbh O'Connor, 2015. Pencil and chalk on paper. 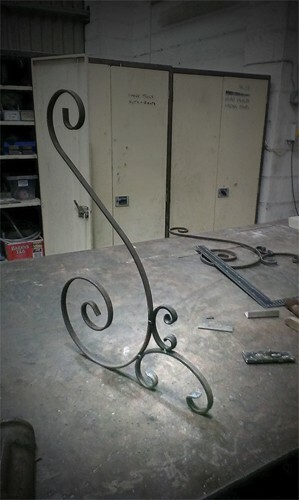 Making one of four legs for 'Sentinel, Male'. 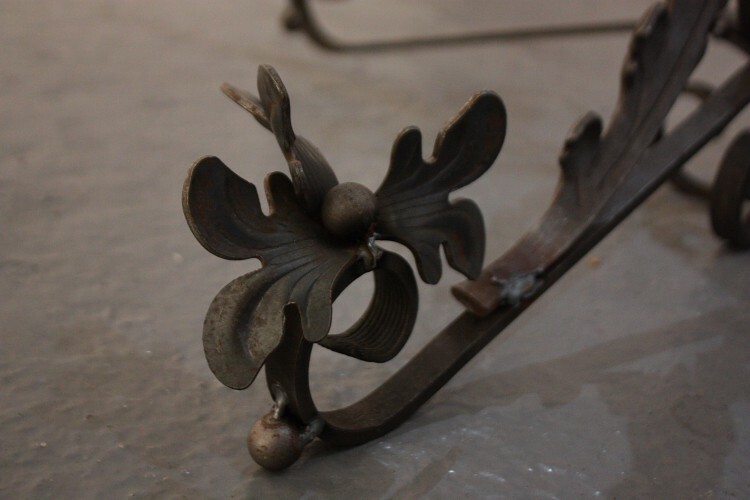 Jigging up the legs in the metal workshop for 'Andromeda', 2015. 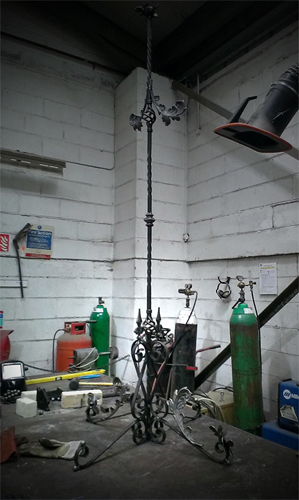 'Sentinel, Female', under construction in the metal workshop, 2015. 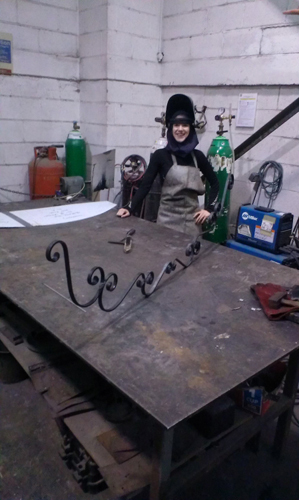 Meadhbh O'Connor constructing 'Portal' at the Fire Station Sculpture Workshop, Dublin. 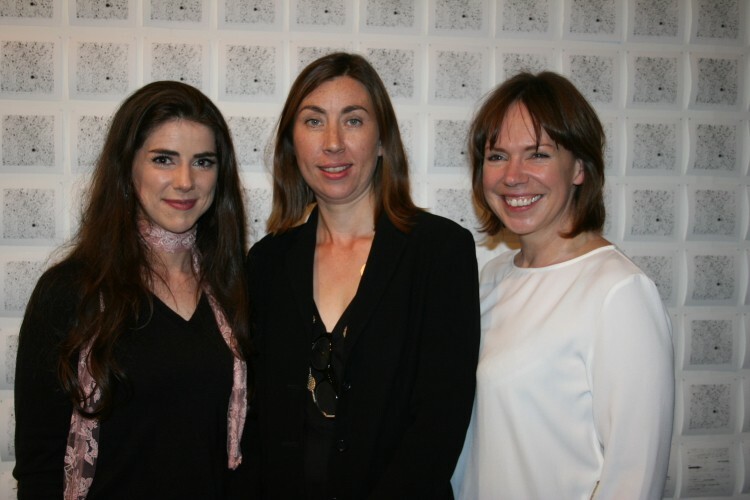 Meadhbh O'Connor, Dr Hilary Murray, Emer O Boyle. 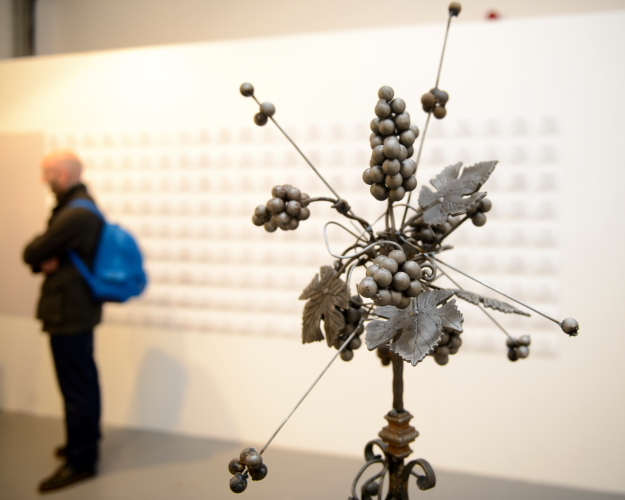 2039, a two-person exhibition held in October/November 2015 by artists Méadhbh O’Connor and Emer O Boyle. The exhibition was a partnership between UCD Parity Studios and Dr Hilary Murray, curator and director of the gallery Artbox. 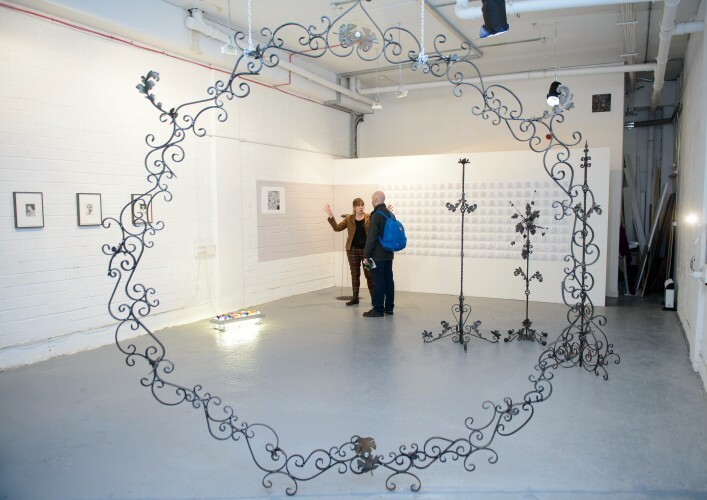 For this exhibition Méadhbh constructed a selection of sculptural installations out of ‘wrought iron’ (technically steel nowadays, wrought iron has not been made out of iron since the early 19th century). 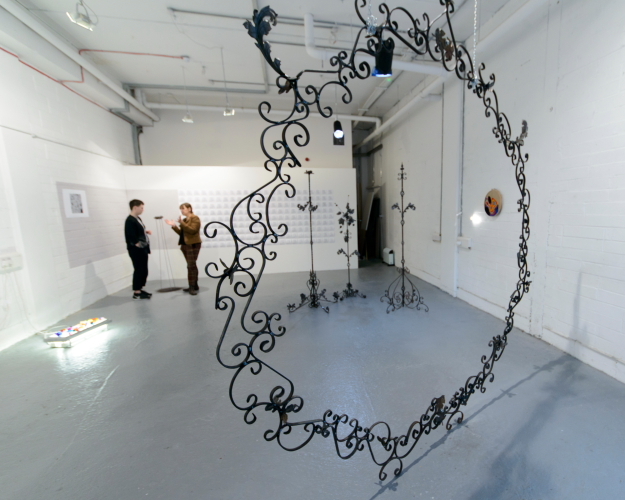 These were ‘Portal’ – a framework through which the audience were invited to walk, and a ‘portal’ into the mental realm of the exhibition; and a trio called ‘Sentinel Male’, ‘Sentinel Female’ and ‘Andromeda’. 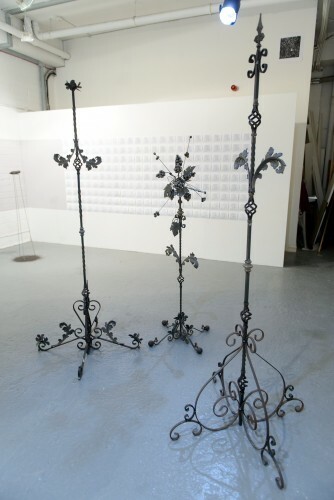 Méadhbh constructed the sculptures during her residency at the Fire Station Sculpture Workshop Award 2015. 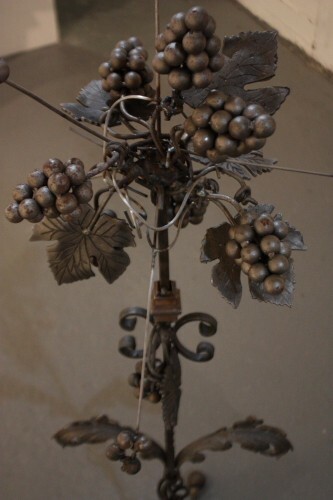 READ PRESS RELEASE (find a description of the ideas behind the pieces here).